We are two weeks away from the Downeast Medal Finals! Visit our website for more information. We welcome all questions, suggestions, and sponsorship: please email Ginger at galbert@maine.rr.com . The 2017 Downeast Medal Finals are almost here! Have you sent in your entries yet? Closing date is TODAY, except for late qualifiers (Sept. 10). 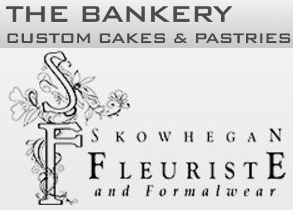 View the prizelist and entry form on our website to sign up. 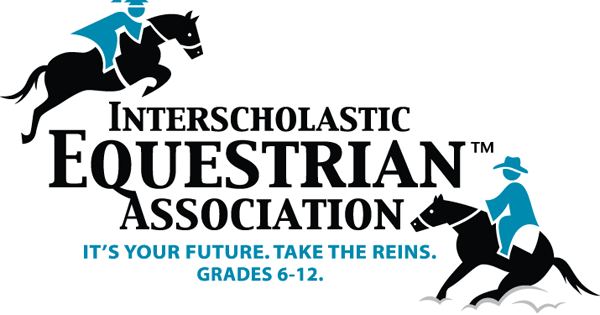 Meadowview Equestrian Center has generously offered to sponsor the Walk Trot Scholarship this year. Entries are due on September 9th. Check out the website for more information. DERBY CHANGE: The height of the Mason Dixon Memorial Derby has been adjusted from 2'9" to 2'6" to keep following industry trends. Professionals and Juniors competing at 2'9" may still participate in this derby. As always, we will still offer the American National/Farm Family Derby at 2'3". Interested in a braider for the Finals? Please contact Emily at 207-229-6625. 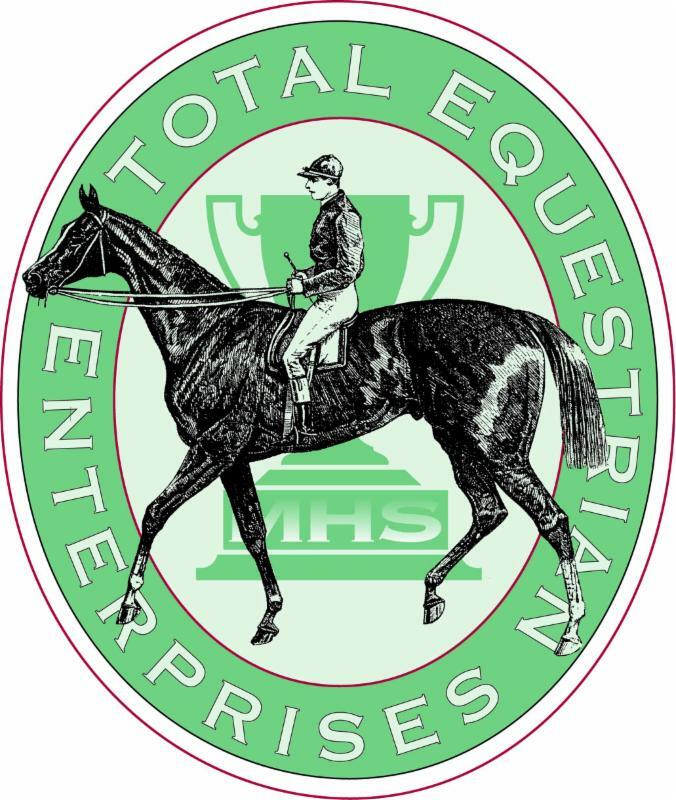 New for 2017: Overall High Point Maine rider award, based upon cumulative points throughout the show. 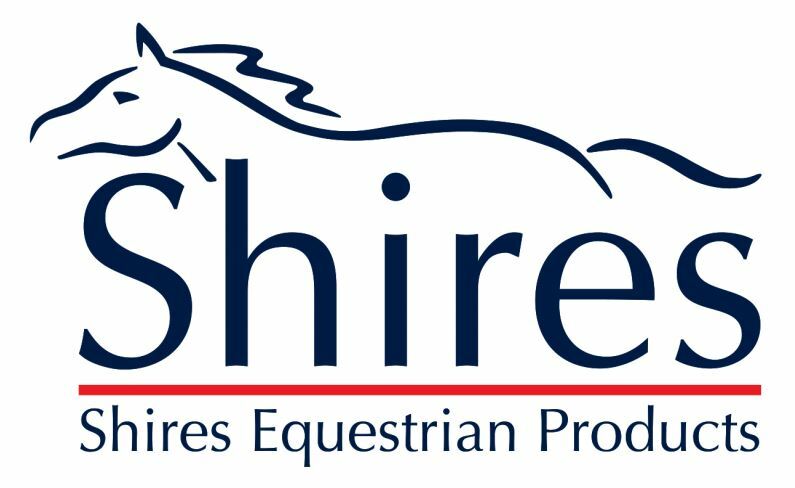 Thank you to Shires Equestrian for sponsoring this new award! Equine injuries can be just as common for horses that are stabled and those that are turned out to pasture. The best way to treat any injury is to be prepared with a well-stocked, easily accessible first aid kit. 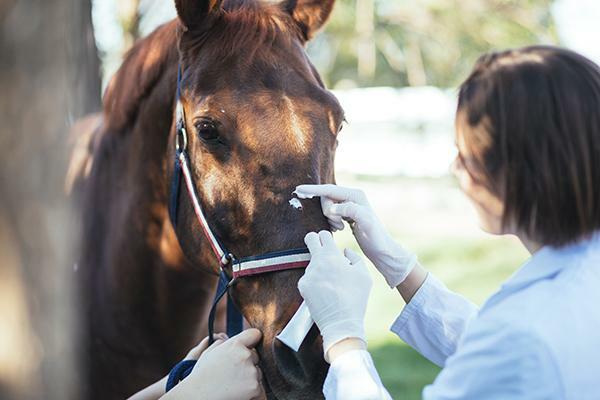 In fact, keeping even a few of the following first aid essentials could help save a severely injured horse’s life while you wait for your veterinarian to arrive. Bandages: Protect wounds, support muscles, and hold ice packs with horse leg wraps or self-adhesive bandages. Blunt-Tipped Scissors: Safely cut away and remove bandages and wraps. Buckets: Soak hooves with a few buckets kept specifically for first aid use. Flashlight: View wounds and injuries in low light conditions. Ice Packs: Prevent and reduce swelling. Rubbing Alcohol: Disinfect wounds, or cool horses rapidly if febrile. 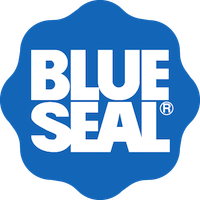 Sheet or Roll Cotton: Help apply pressure bandages or offer support to injured muscles or bones. Sterile Gauze: Clean and cover minor cuts and wounds with sterile gauze or Telfa (non-stick) pads of various sizes. Use gauze rolls to hold dressings and pressure wraps in place. Exam Gloves: Keep your hands clean and help prevent wound contamination. Thermometer: Measure your horse’s temperature (normal range is 99.0°F to 101.5°F) if you have a concern before you call the vet. Every farm should have at least one working thermometer. Stethoscope: Know how to take your horses heart rate. If you don’t, ask your vet the next time they come to see your horse. Easy access to your veterinarian’s and farrier’s contact information is also vital. In addition, a complete record of all your horse’s medications, vaccinations, and dewormers is essential – especially in an emergency. nSAIDS (phenylbutazone, banamine, Equioxx): Only used after consulting a veterinarian. Always take your horse’s temperature before administration. Thank you to Katy Raynor and The Cheshire Horse for allowing us to reprint this article, which can also be viewed here .